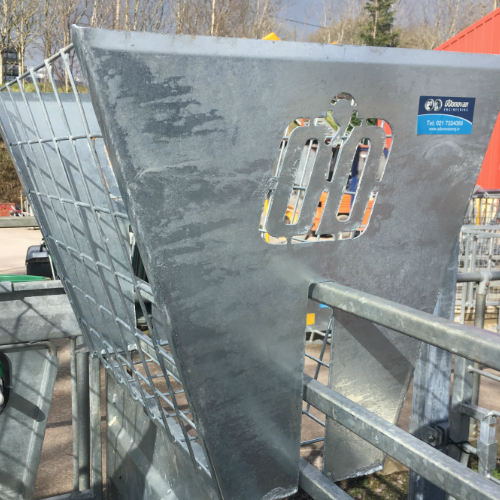 This hay-rack is ideal for individual calf pens or sheep penning. 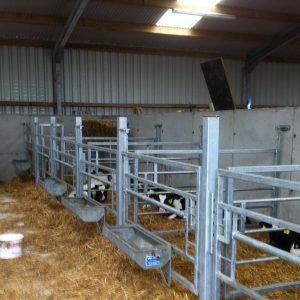 It is a two-sided hay rack to provide hay to animals at both sides of the pen. 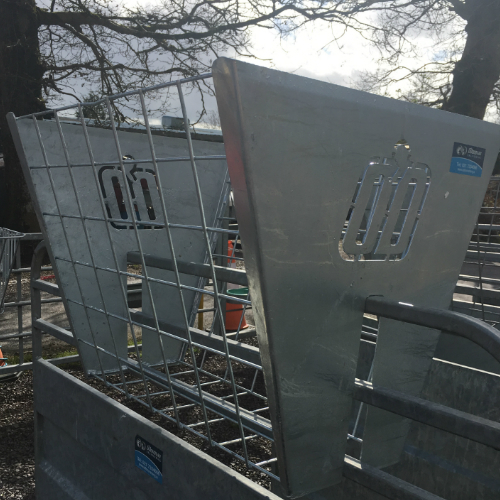 This hay rack will reduce feed wastage in calf and sheep penning. 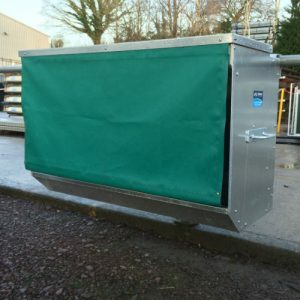 30mm opening for the gate. 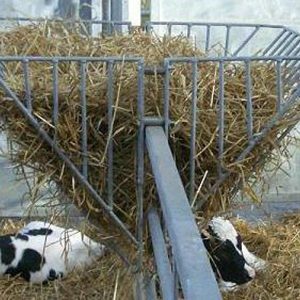 Mesh Hay-Rack is not the only hay-rack we have. 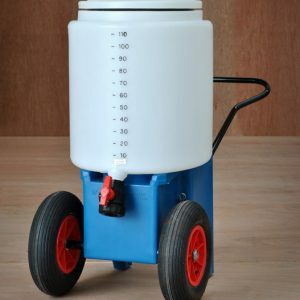 We also our saddle hay-rack. 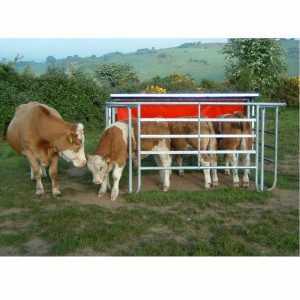 For group penning and larger animals suitable for sheep, calfs, and cows.